Huge amount of personalisation for interior and exterior. Good level of standard equipment. Much improved later engines. Limited interior space. Original engines were dull and dated. Not special to drive. Report of engine failure of 2014 Vauxhall Adam at 22,000 miles due to water in oil. Engine was 1.2 70PS. 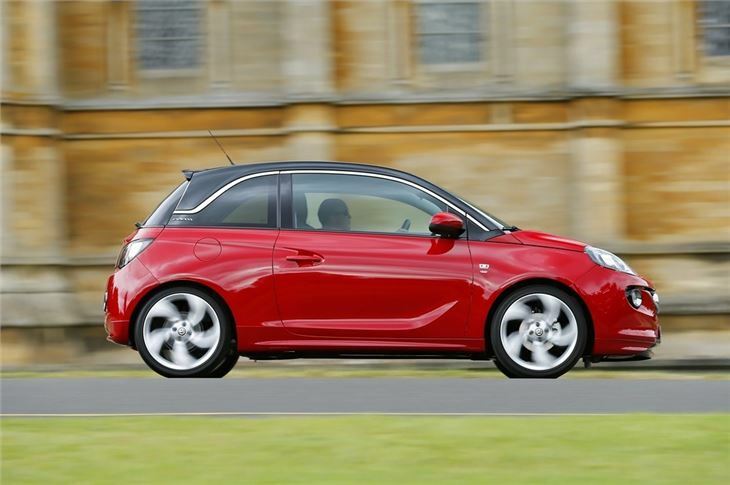 Given the success of cars like the MINI, the Fiat 500 and the Citroen DS3, it’s easy to see why Vauxhall decided to introduce the Adam. It’s available with a huge range of customisation options including a contrasting roof, a selection of alloy wheel designs, various interior colours and even an illuminated head lining. In fact, the range of options is possibly more comprehensive than that of any other car. There’s a colour combination to suit all tastes and styles, from aggressive and sporty to cute and cuddly. Unfortunately this brings problems – it’s very easy to get carried away with the options list and add a lot of extra cost when configuring your ideal car. Plus anything too garish could affect the resale value. 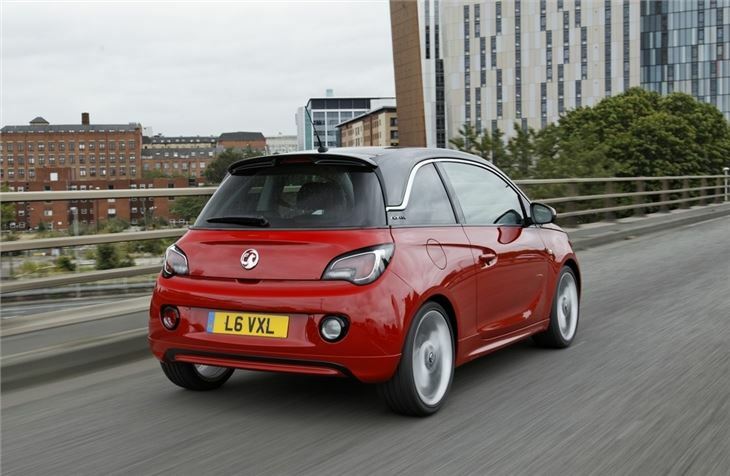 The initial range of engine choices is similar to the Corsa, with a 1.2-litre petrol producing 70PS and a 1.4-litre petrol producing either 87PS or 100PS. None of these is particularly impressive and refinement, performance and economy could be better. The most frugal model manages a respectable but unremarkable 56.5mpg, but it emits 117g/km, lagging behind the likes of the Fiat 500 and Citroen DS3. It wasn't until 2014 that the new 998cc 3-cyinder turbo engine was introduced with outputs of 90PS and 115PS, both with the benefit of 99g/km CO2 making if free annual VED. Practicality isn't great. There’s not much space in the back seat, with little leg or headroom. Only two back seats, and even children struggle to fit if there are tall occupants up front. Furthermore the boot is fairly tight at 170 litres and it has a high load lip, so it’s awkward to load heavy items. 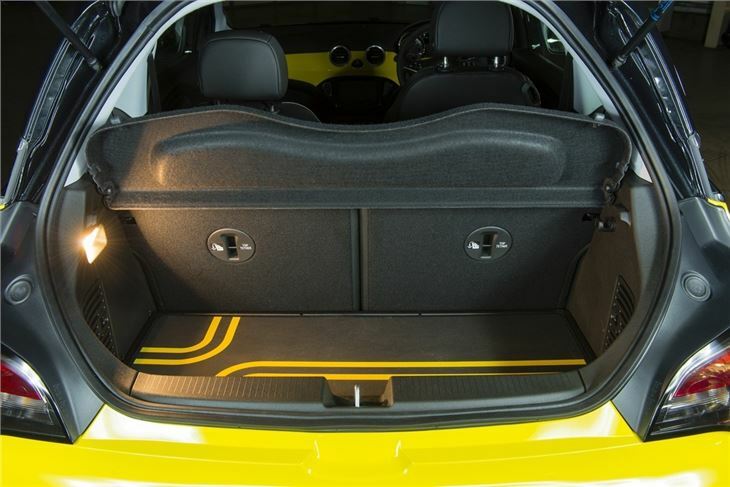 Thankfully, folding the rear seats frees up 600 litres of space, which is plenty for bulky objects. Standard equipment is good and includes Bluetooth, USB connectivity and air conditioning. 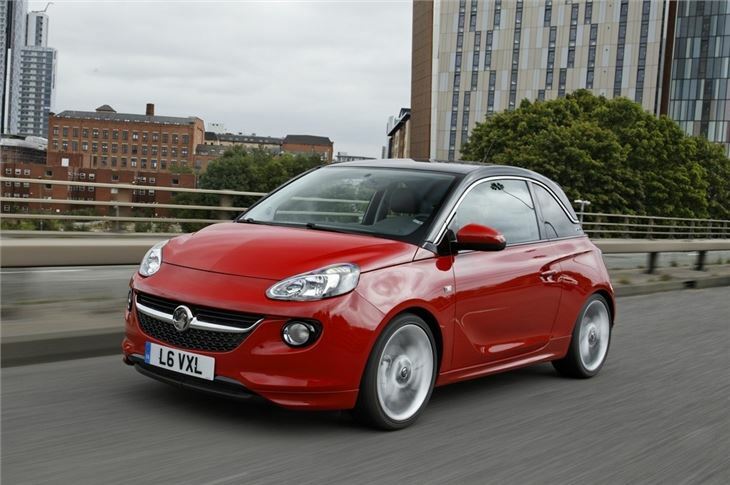 The Adam is also available with options like a heated steering wheel. Other optional technology includes an Advanced Park Assist system which measures parallel spaces and then automatically steers the car in while the driver controls the brakes and accelerator. 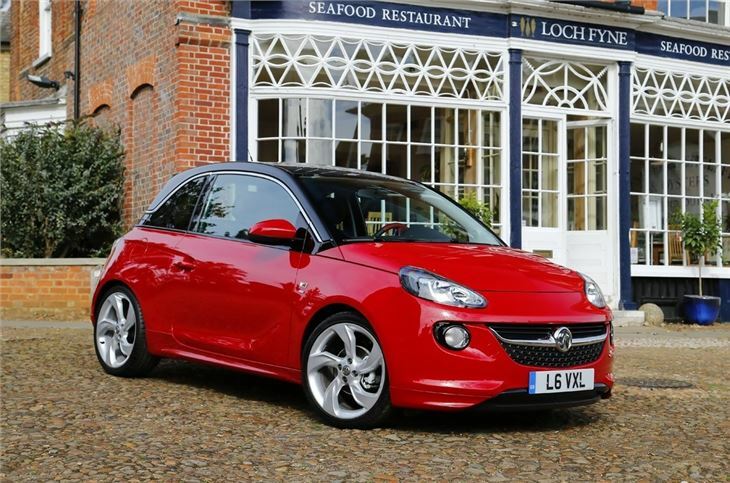 If you really need to customise your car and make it your own then it’s hard to beat the range of options Vauxhall offers for the Adam – but it is very much a case of style over substance. 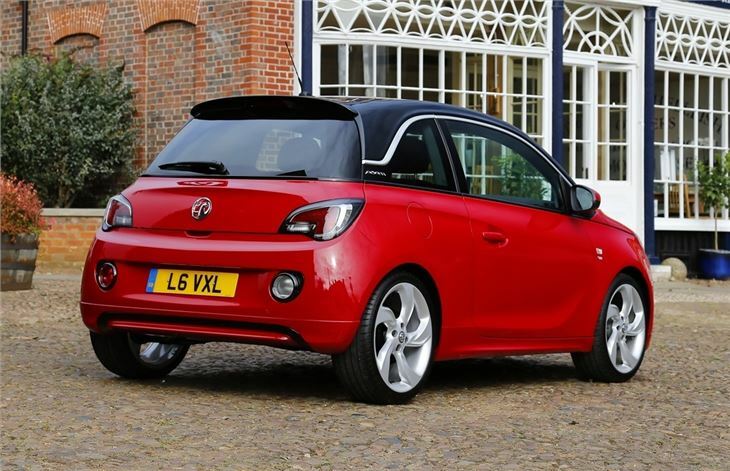 It’s not a particularly practical car, nor does it have an impressive range of engines. The Citroen DS3 is more practical, while the Fiat 500 has a broader range of engine choices and the Audi A1 carries more prestige. Better than the critics would have you believe.